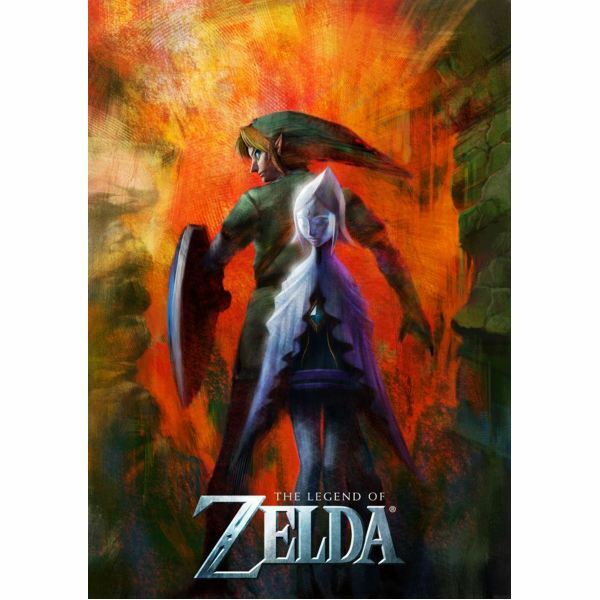 The Legend of Zelda: Skyward Sword is Nintendo’s next entry in the Zelda series. 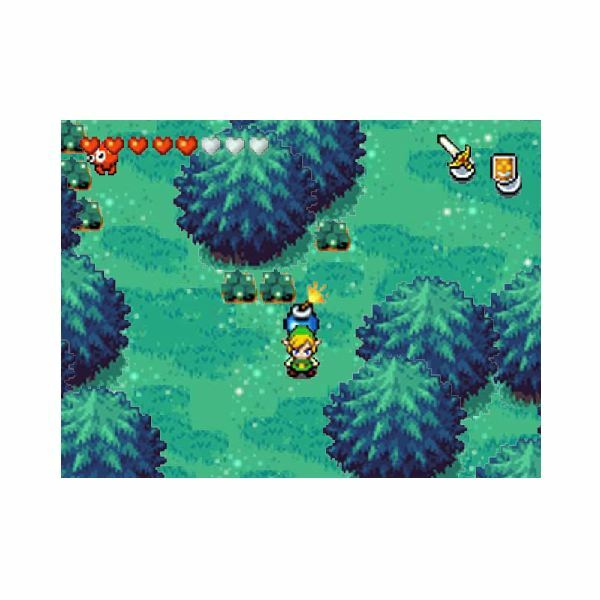 With a new visual style, a new Link, and a new control scheme, what can fans of the series expect from the green-clad hero’s next adventure? 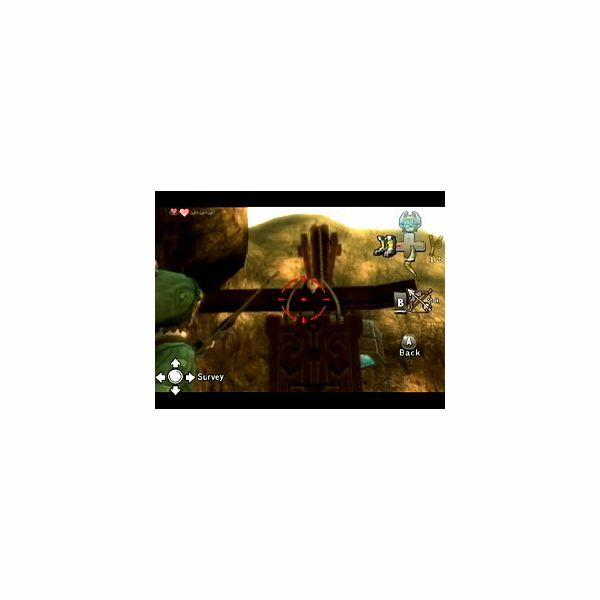 A big part of what makes The Legend of Zelda: Ocarina of Time so much fun is the inclusion of optional side missions and minigames. These are the top 3 sidequests in Link’s first Nintendo 64 adventure. 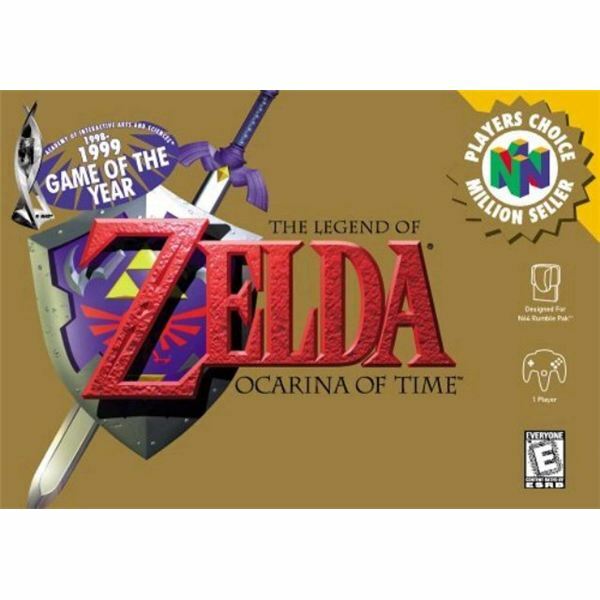 Even in today’s generation of hi-def graphics, fully orchestrated soundtracks, and DLC, The Legend of Zelda: Ocarina of Time proves that it is not only a timeless classic, but a near-perfect game as well. The Legend of Zelda was revolutionary when it launched in 1986. Though it has aged a bit over the years, it remains an iconic title in video game history. 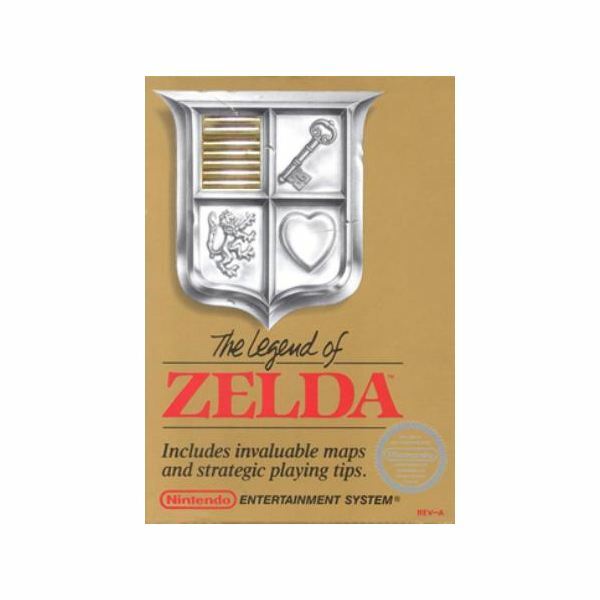 The Legend of Zelda is one of the most popular RPGs in the gaming world. 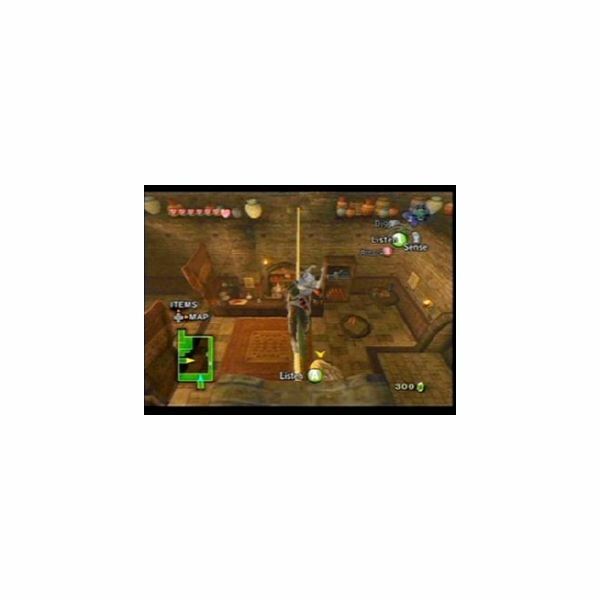 The main ingredients that make Zelda popular are colorful graphics, good combat, adventure, exploration and puzzle. 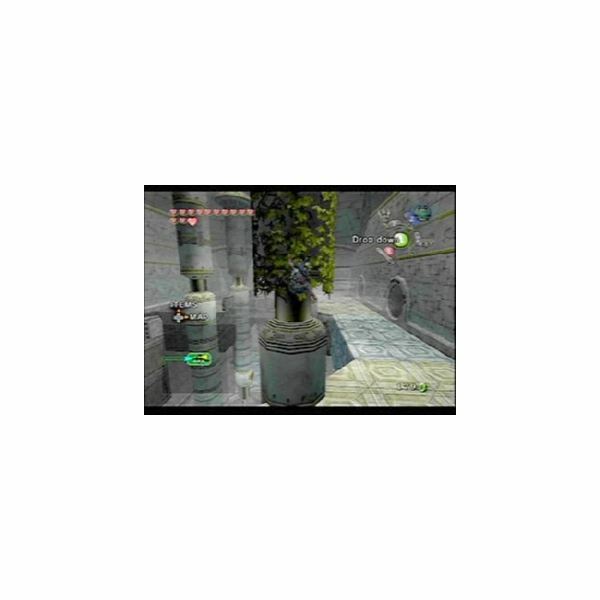 The Internet also has some good Zelda games with colorful 2D visuals and great gameplay. 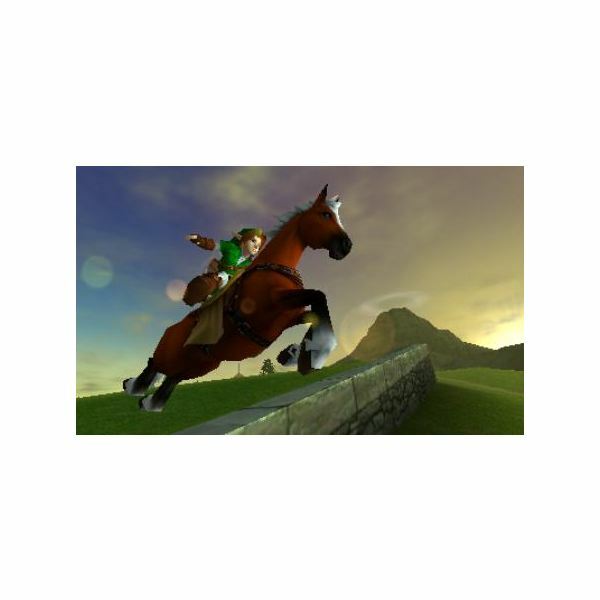 Even though it still lacks an official title, New Zelda Wii is already drumming up a ton of hype as it’s set to be officially unveiled at E3 2010. In the meantime all we can do is analyze the latest Zelda rumors and speculation while we wait. 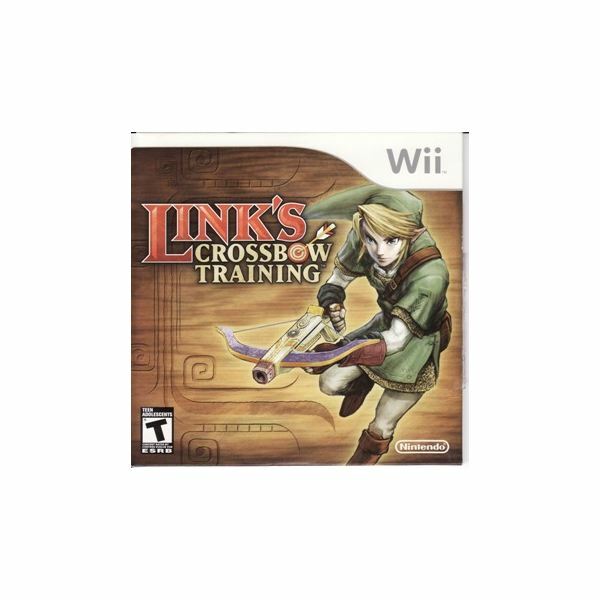 Link’s Crossbow Training won’t keep you busy for too long, but it is a ton of fun while it lasts. And considering it’s a pack-in with the Wii Zapper, it’s definitely a worthwhile extra. 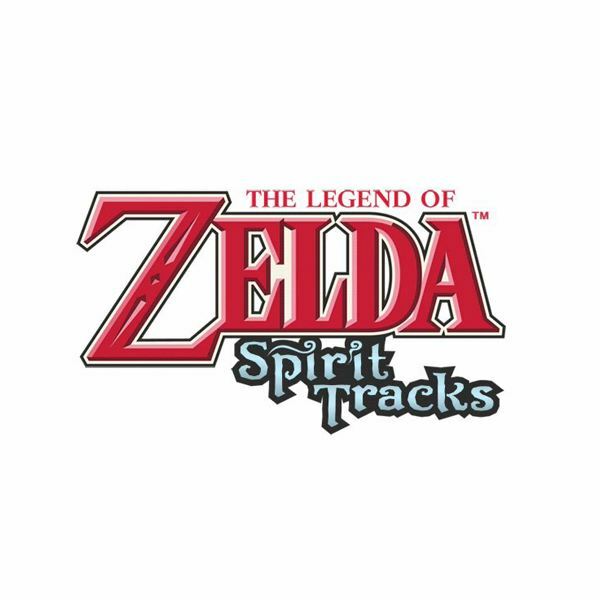 The Legend of Zelda: Spirit Tracks breaks away from the shackles of familiar Zelda elements by including new gameplay moments. Riding Hyrule’s new technological wonder, the train, and using Zelda’s spirit prowess to defeat enemies are some of best features of this new Phantom Hourglass sequel. Learn the secret of achieving the Goron Amber in Legend of Zelda: Spirit Tracks for the Nintendo DS. Figure out how to get to Ganondorf and how to defeat him. Face Princess Zelda under the control of the madman and free Hyrule from the strange influence Ganondorf has had on the world. When done, wait for Nintendo to release the next Zelda title. You must go through the desert to find the Temple of Time and then prepare to go up to the City of the Sky. These tasks are not for the faint of heart, although the good news is that the game mantains a T rating. You may not be halfway through the game yet, but the good news is you are halfway through the walkthrough. 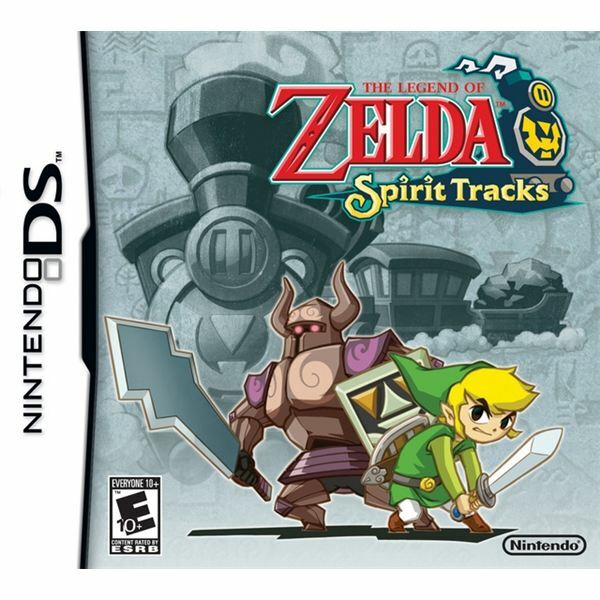 Get ready to explore the areas after the Lakebed Temple. You still won’t have a clue what is going on exactly. Now that you have defeated Morpheel, it is time to figure out where you need to head next. Have Link head back to Telma’s Bar to figure out where to go. 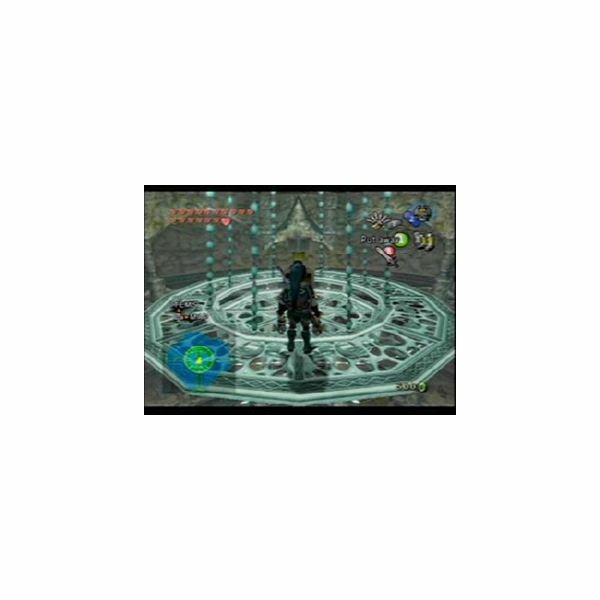 There are only five or six more dungeons to go, and Arbiter’s Temple is not the easiest of the ones remaining, but at least Link will get a cool new toy from the mini-boss that inhabits these ancient grounds. Now that you have finished the Goron mines, you must return to Karaiko village and get ready to meet another one of the popular Legend of Zelda races, the Zoras. Enter the Goron mines with a heat-resistant shield and use the iron boots to get through many of the obstacles in this dungeon. Speak with three elders to get the key you need to unlock the door to the final boss, Fyrus. 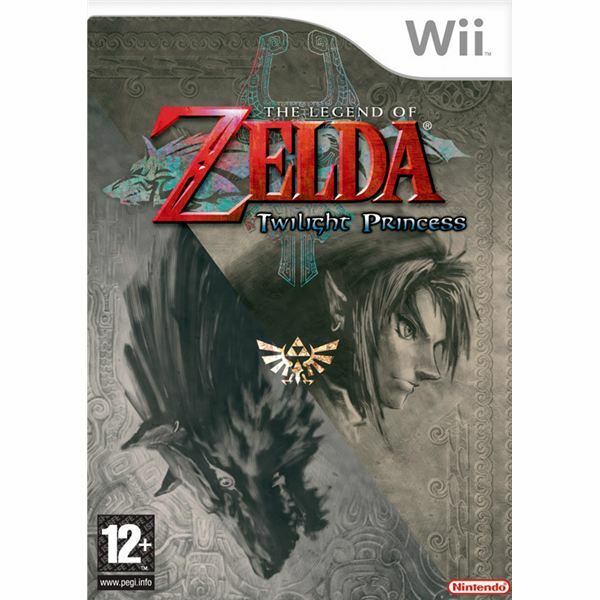 The Legend of Zelda: Twilight Princess delights and entertains using nostalgic elements that still entertain and are useful in creating a Wii title suitable for all ages and type of gamer. 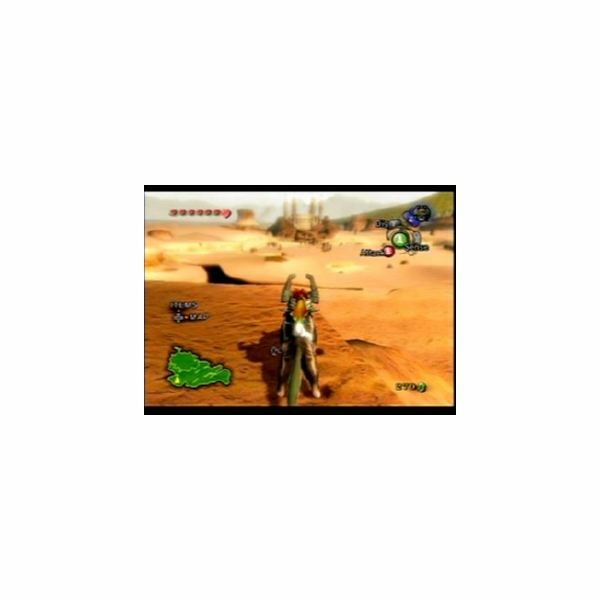 The Wii specific elements don’t do anything to enhance the experience but the controls work. Now that you have braved the forest temple, it is time to get ready for the Goron mines. Go back to Ordon to learn the art of sumo wrestling from its mayor. 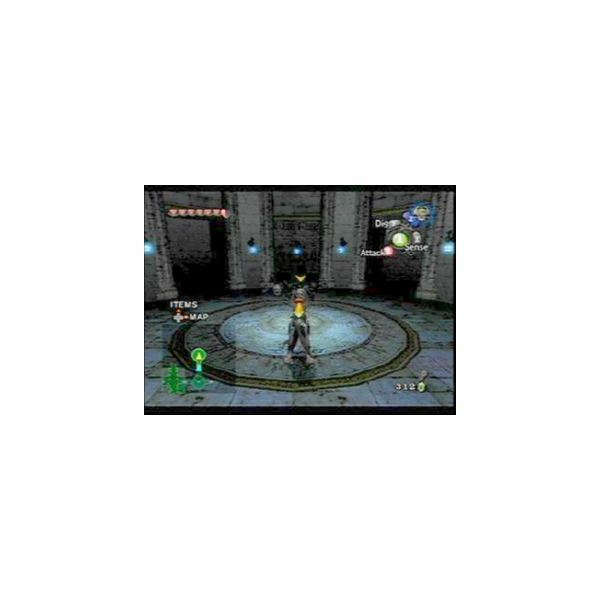 Twilight Princess offers a rich, complicated storyline. 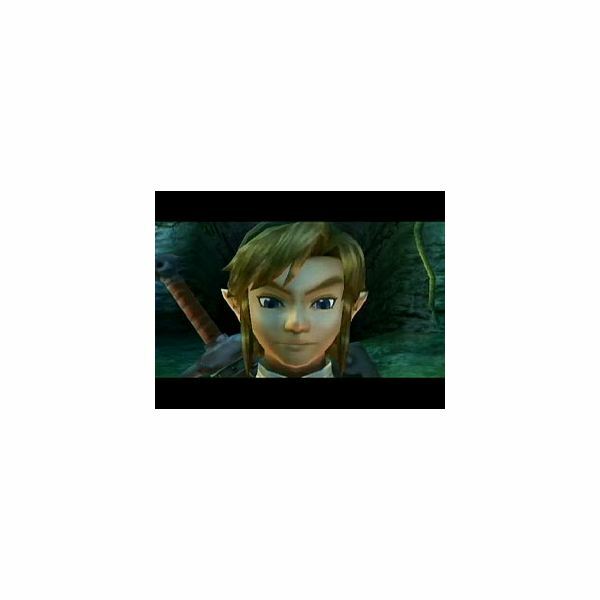 In many ways it is darker than earlier Legend of Zelda games. 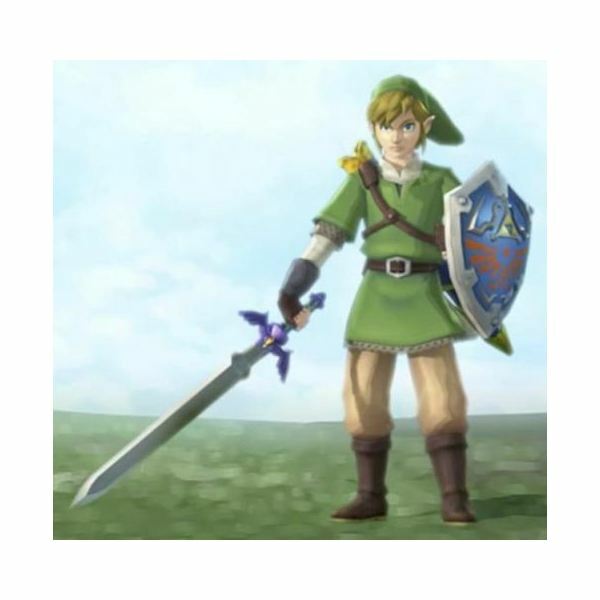 It also changes Link’s handedness to make game play easier for right-handed people. Get ready to journey through the world of Hyrule again.